Fencing Gloves for sale are made by Red Dragon Armoury and offer excellent protection while sparring. These sparring gloves are 13 inches overall. They feature molded overlapping finger plates. These HEMA and Fencing Gloves are constructed of 4mm high impact plastic and have 10mm high impact foam padding. 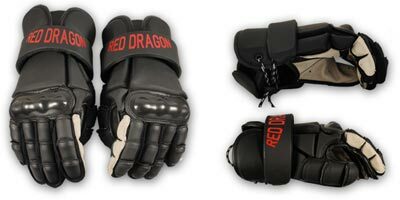 Buy these quality Red Dragon Fencing and HEMA Gloves for hand protection while sparring for only $99.99.